Echo Dot can hear you from across the room, even while music is playing. 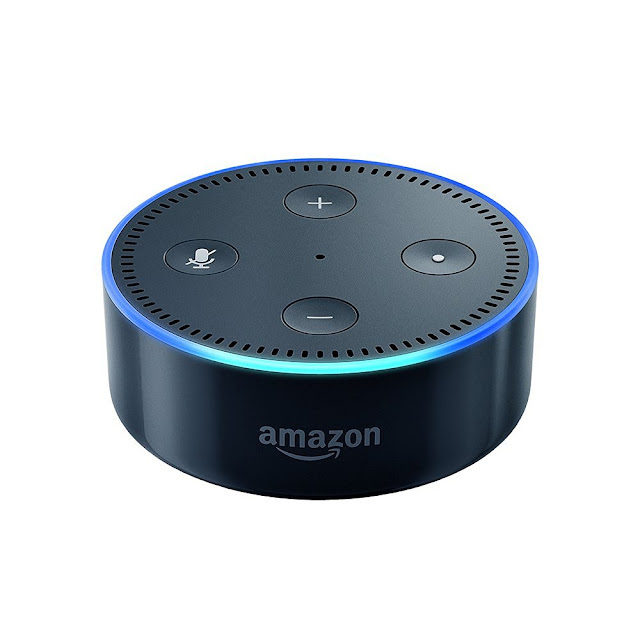 When you want to use Echo Dot, just say the wake word "Alexa" and Dot responds instantly. If you have more than one Echo or Echo Dot, Alexa responds intelligently from the Echo you're closest to with ESP (Echo Spatial Perception). ESP will be available via a free over-the-air software update, coming soon.